Peter’s interest is to provide to Upstate New York individuals and businesses with tech-savvy accounting, bookkeeping, payroll and tax services. Equus Advisors was formed to provide those services and he purchased Cortland Bookkeeping and Tax Service (with roots to 1943) in 2015, to create the Equus Advisors of today. An experienced CPA, Peter has broad experience gained while working for nearly 30 years in the accounting, tax, finance and gift planning fields with Coopers & Lybrand (now part of PricewaterhouseCoopers); two local CPA firms; New York State Electric & Gas Corporation; Merrill Lynch; and the Cortland College Foundation at SUNY Cortland. 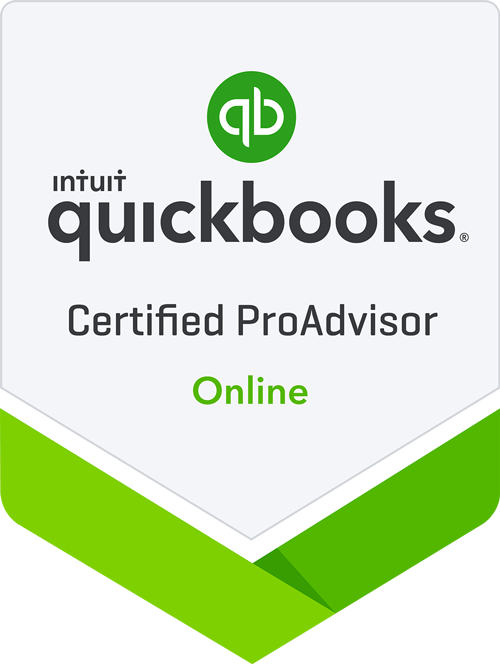 He is also a Chartered Global Management Accountant and a Certified QuickBooks Online ProAdvisor. Peter writes a monthly tax article for What’s Hot magazine that serves Cortland and Ithaca, NY area. Peter graduated from Cornell University with a Bachelor of Science degree in Animal Science and from Binghamton University with a Master of Science in Accounting. He is a member of the American Institute of Certified Public Accountants, New York State Society of Certified Public Accountants, Cortland County and Tompkins County Chambers of Commerce and the Cortland Downtown Partnership. Peter has served on the board of the Cultural Council of Cortland County and sponsors the Arts & Wine Festival and Cortland Main Street Music Series. Growing up on a dairy farm, Peter gained an appreciation for nature from his parents. In his spare time, he enjoys hiking, cycling, kayaking and sailing with family and friends. His favorite areas to be are the Finger Lakes and the Adirondacks.